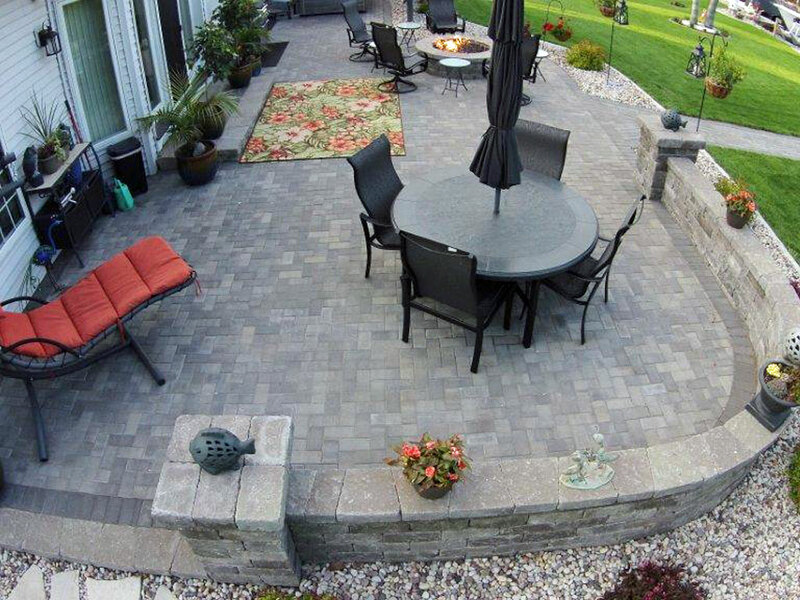 Zillges offers design and installation services for both residential and commercial customers. 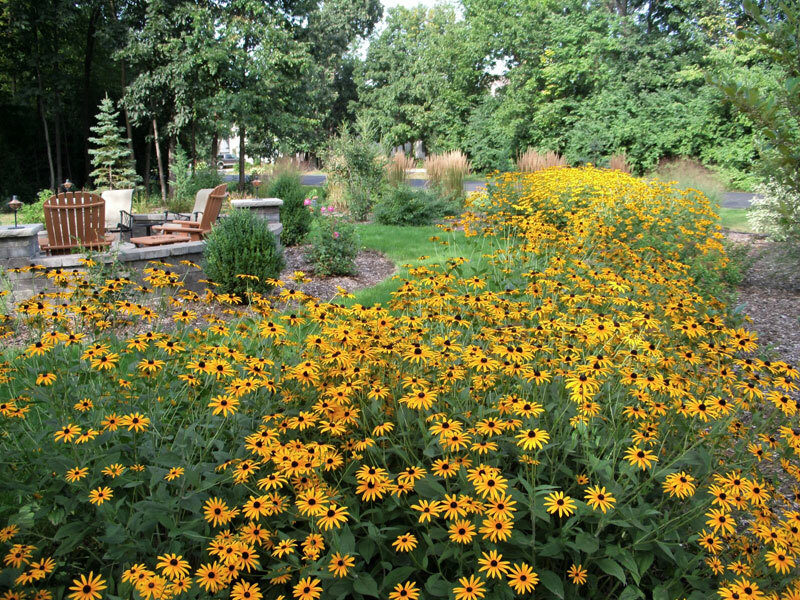 We have 5 experienced landscape designers on staff who are ready to assist you with all your project needs. 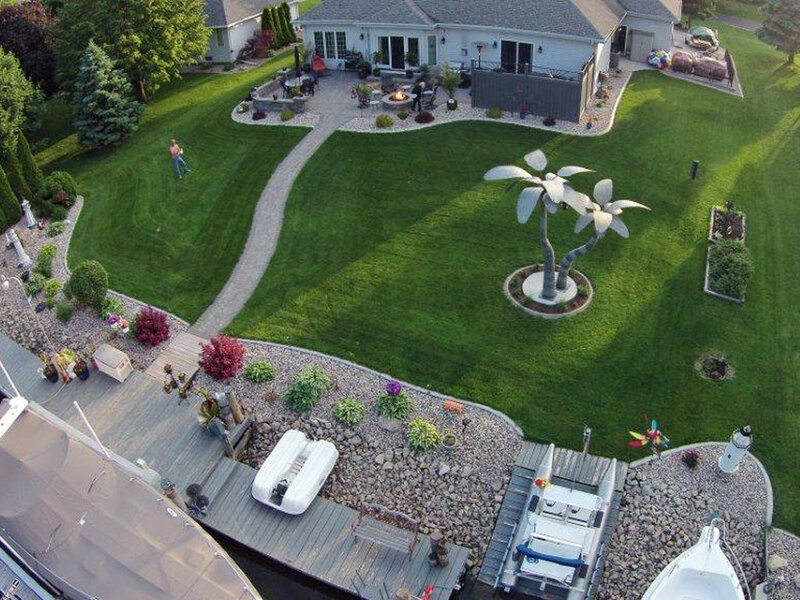 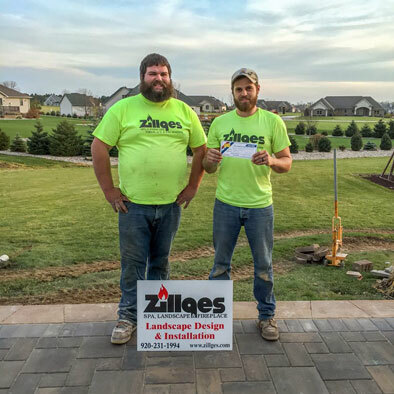 Whether you want to do it yourself or take the hands free approach and let one of our professional landscape installation teams do the work, Zillges will help make your dreams a reality. 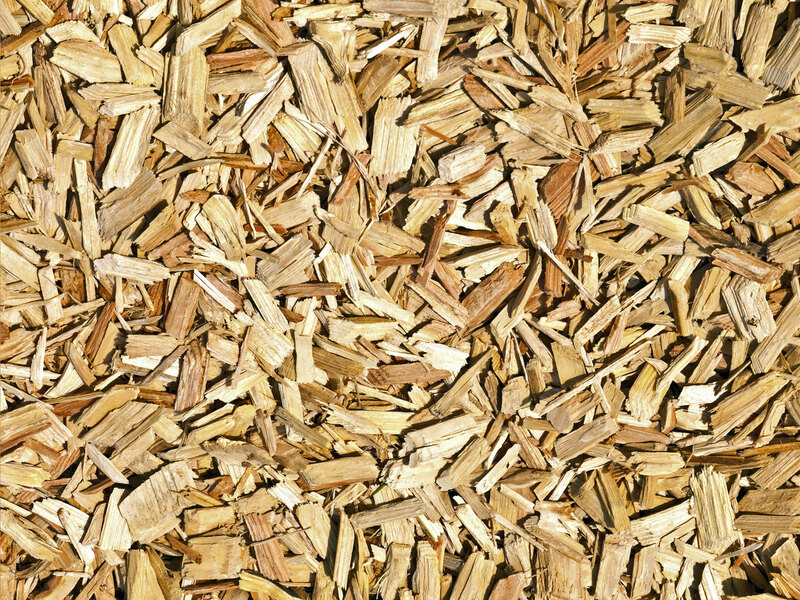 ICPI and NCMA certified. 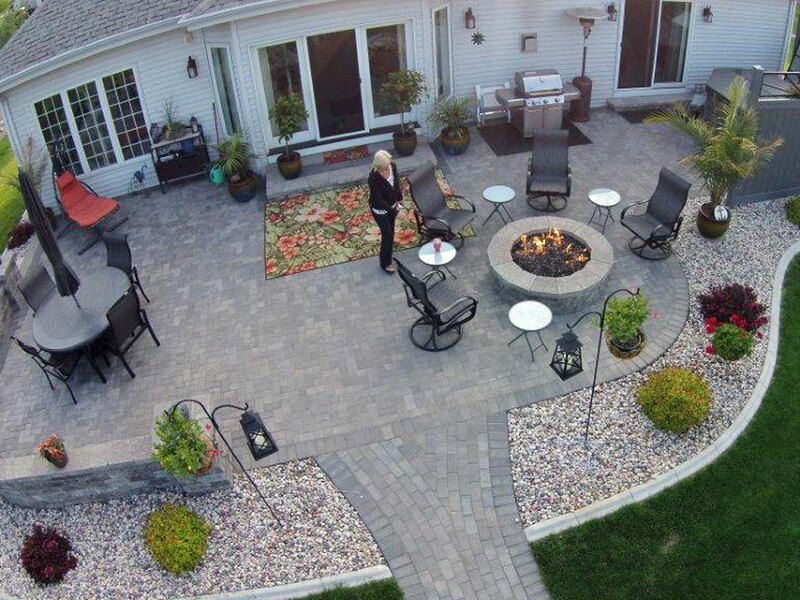 Let one of our Award Winning professional landscape installers assist you with your next project. 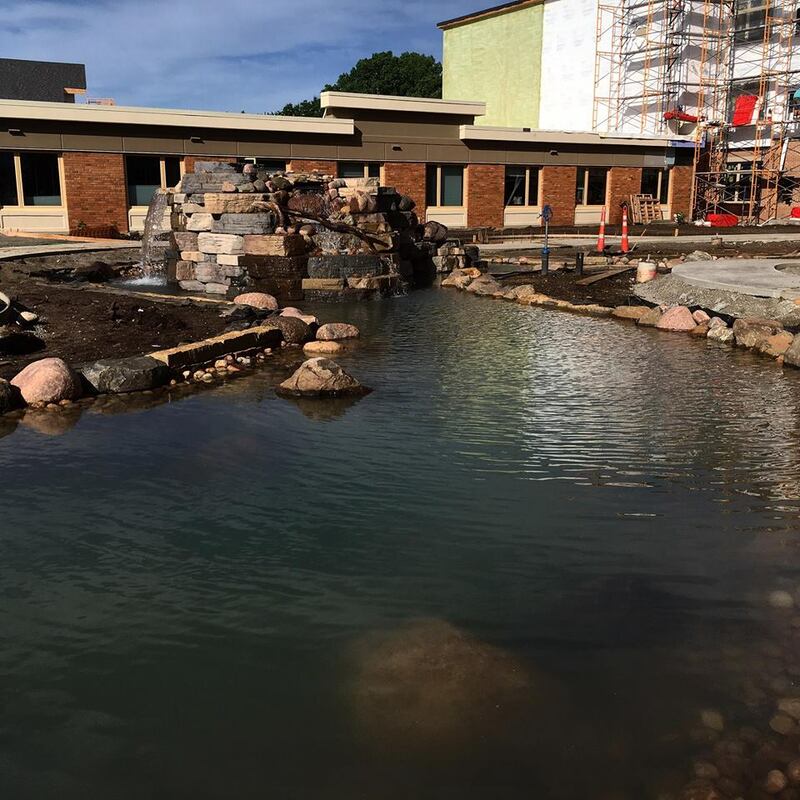 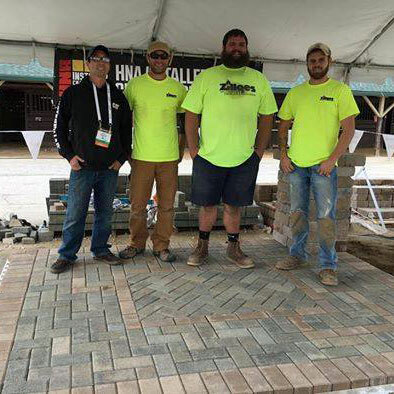 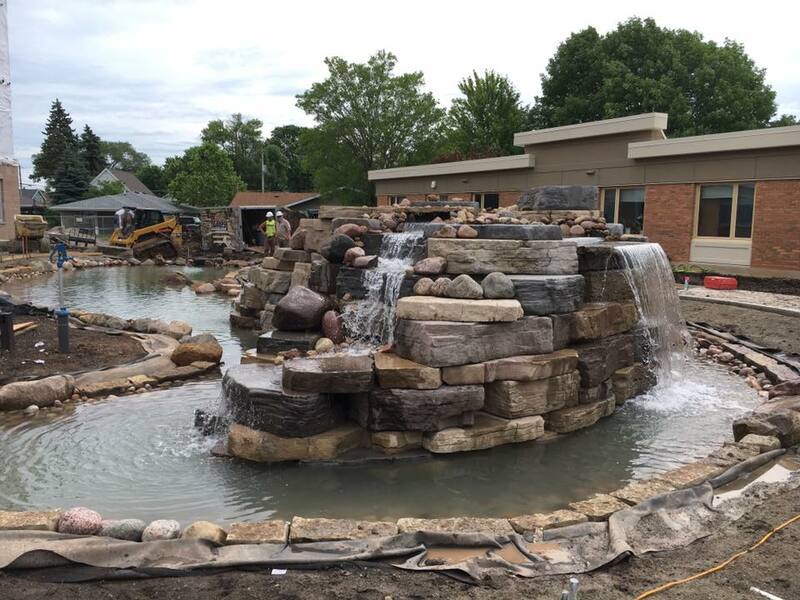 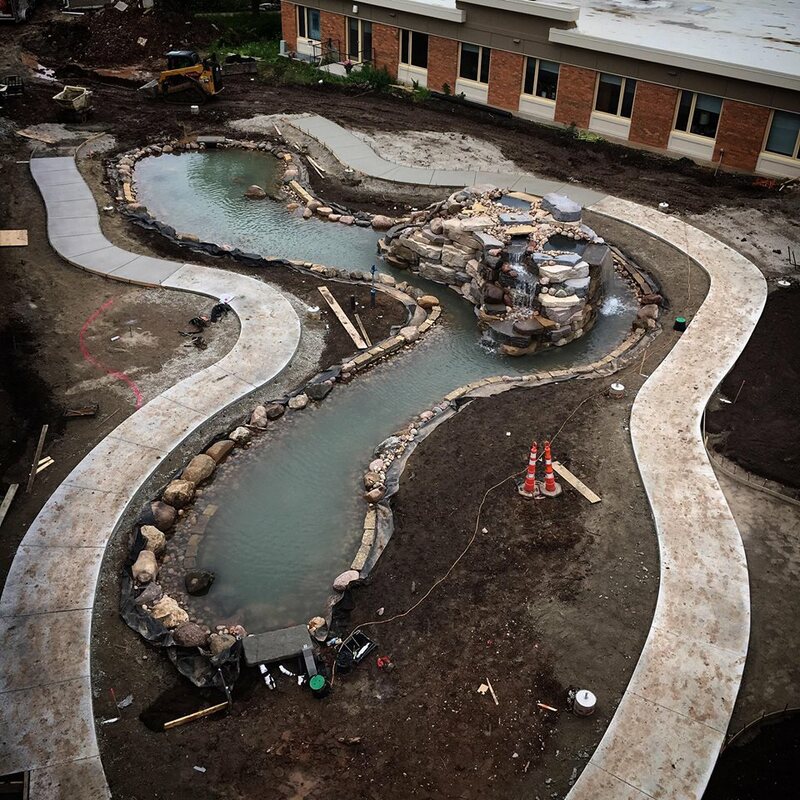 We sent 2 landscape teams to the Hardscape North America Installer Championship competition in Louisville, KY.
One team took 2nd place and the other 8th place. 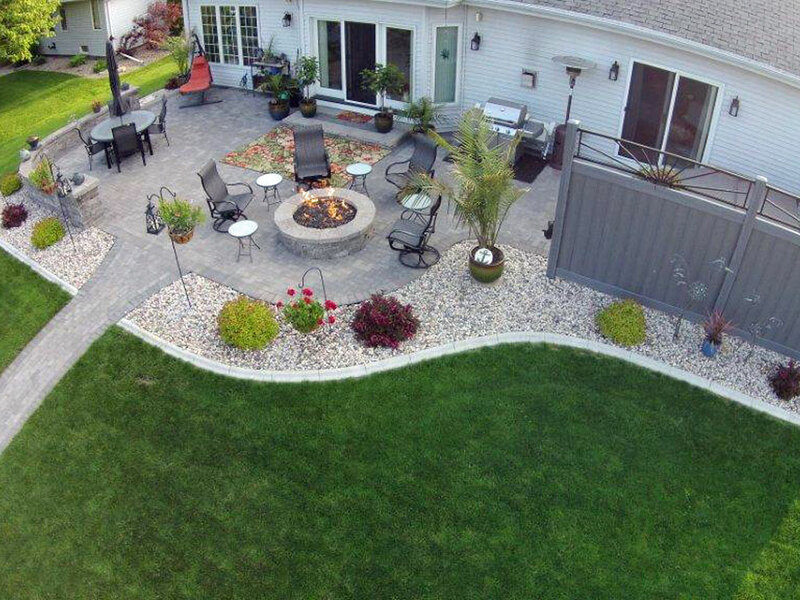 Click here to view our YouTube channel with more 3D videos. 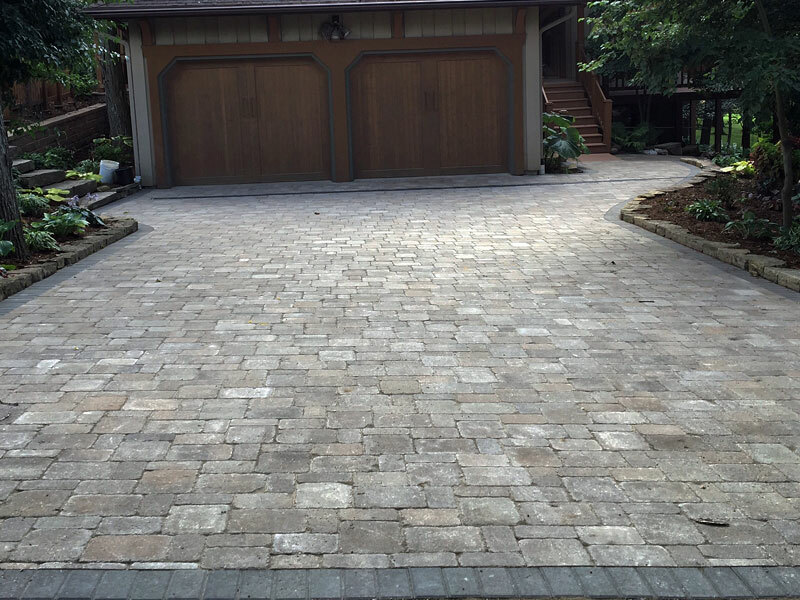 We have a gallery of past projects that you can view the before and after photos to see how Zillges can help you achieve your project goals. 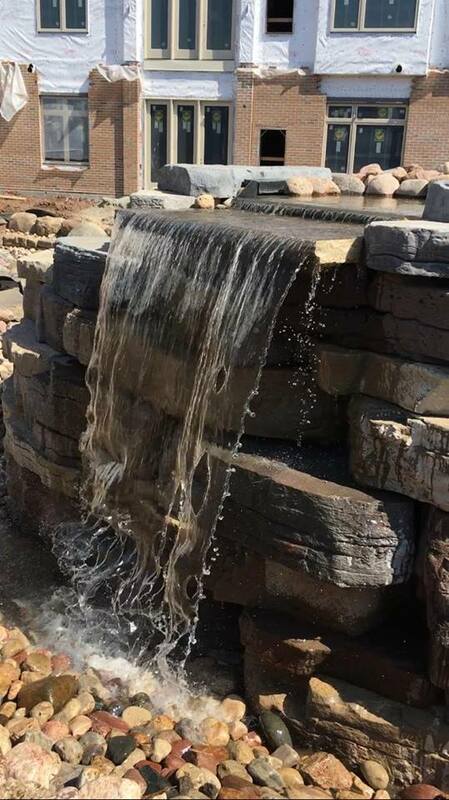 Delivery: Charges may apply dependent on quantity delivered and location from our Oshkosh store. 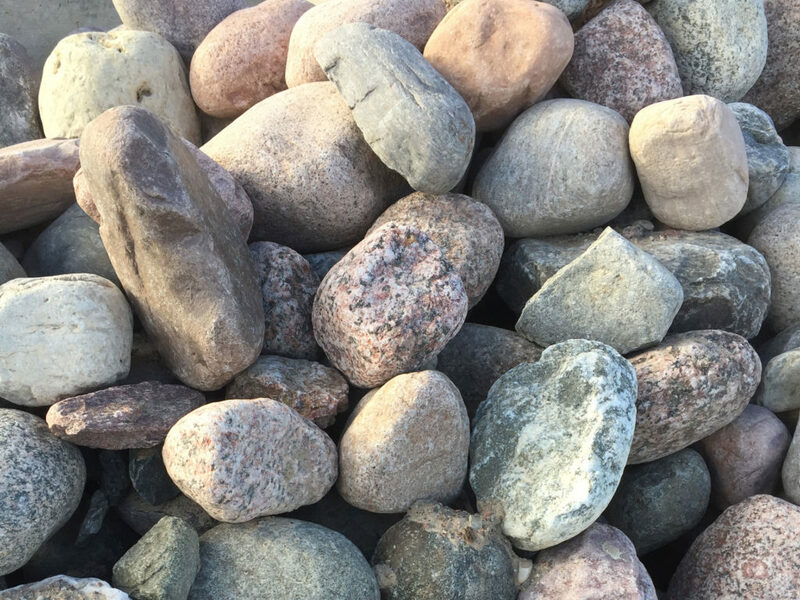 Product is available for pickup from our Oshkosh location. 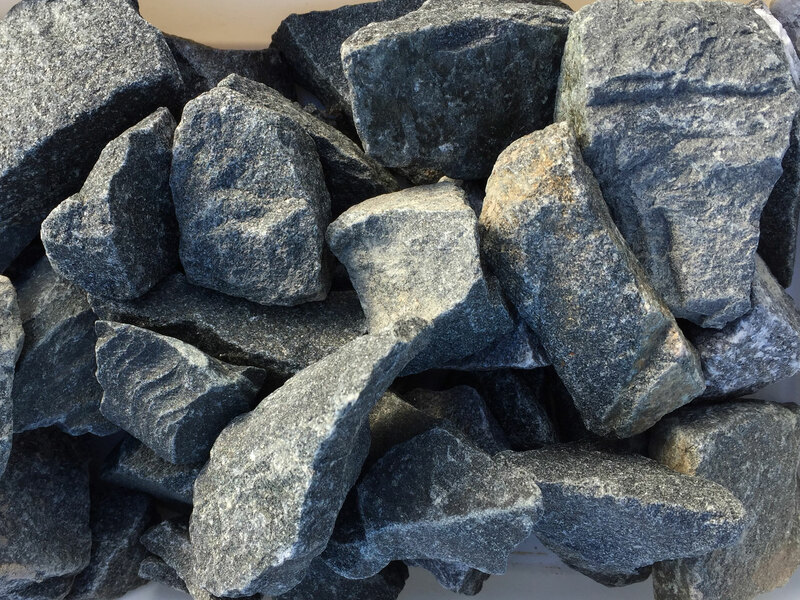 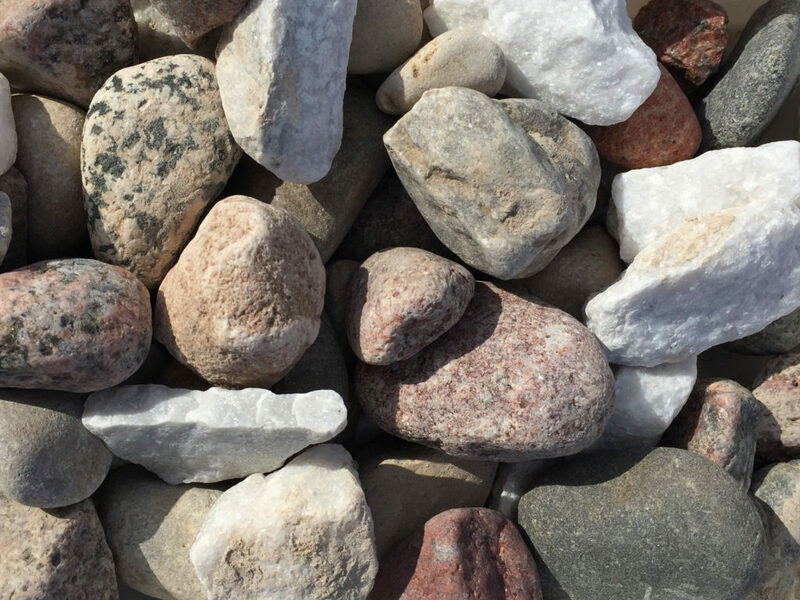 NOTE: All of our decorative stones are natural products, size and color may vary. 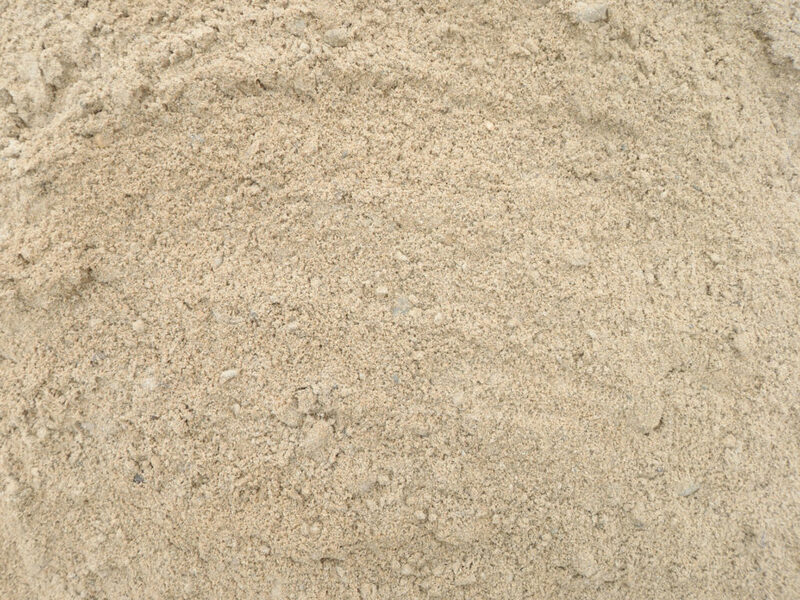 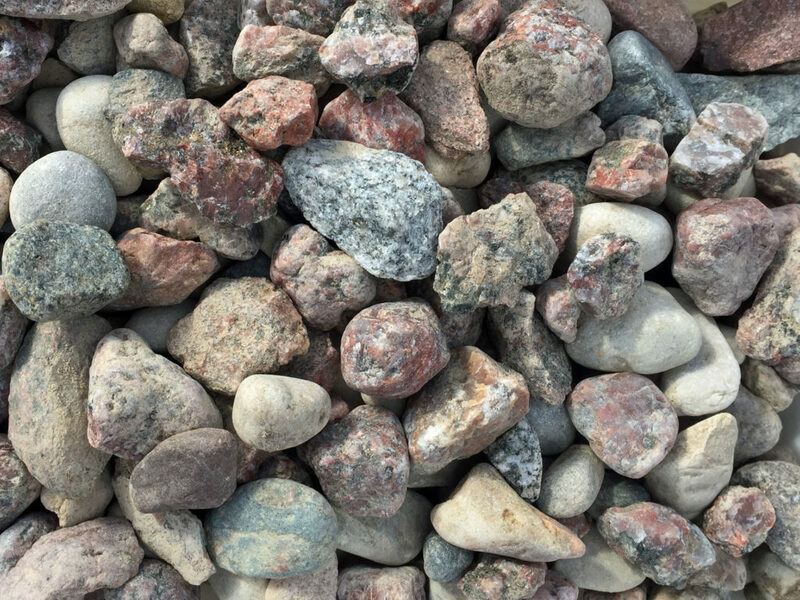 Delivery: Charges for sand and delivery are combined for a set price that is dependent on quantity ordered/delivered and location from our Oshkosh store. 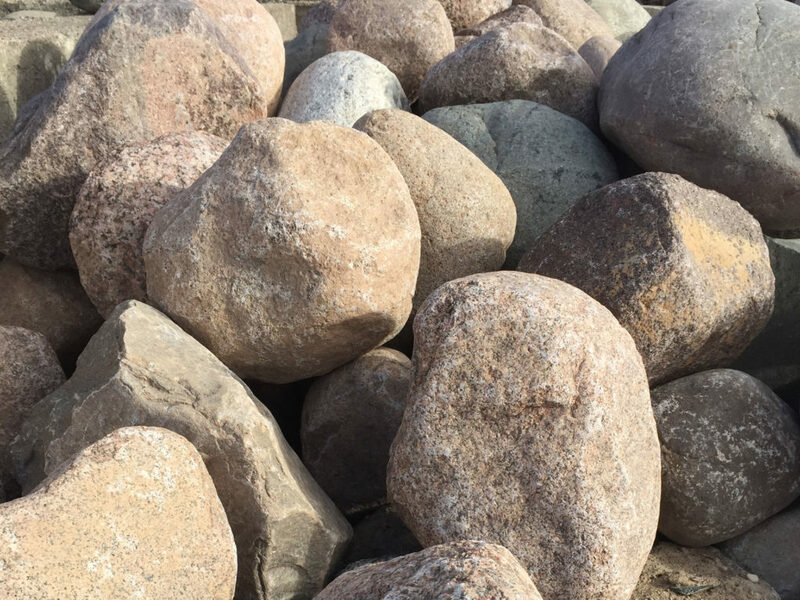 Product is available for pickup from our Oshkosh location. 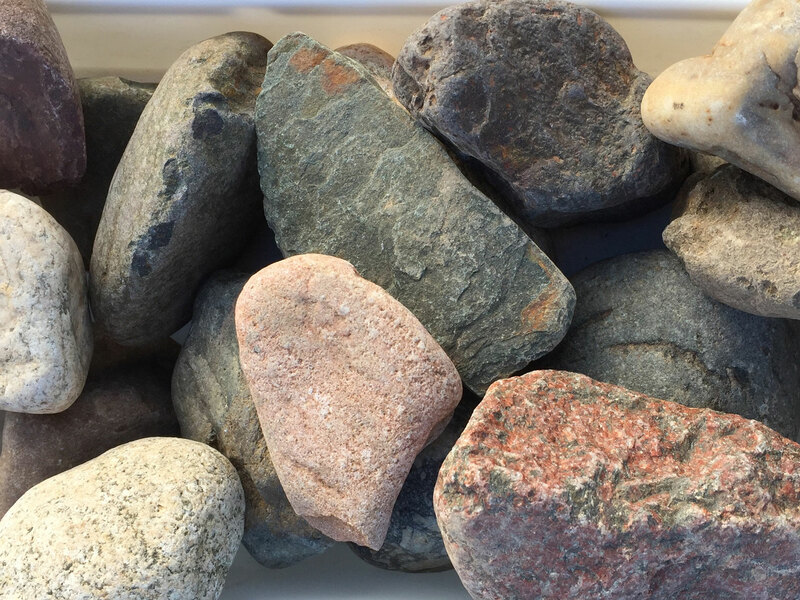 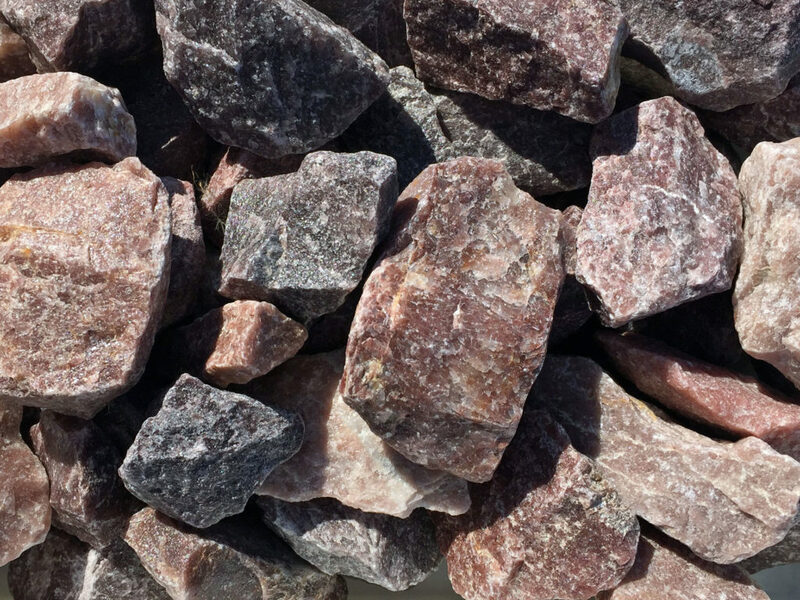 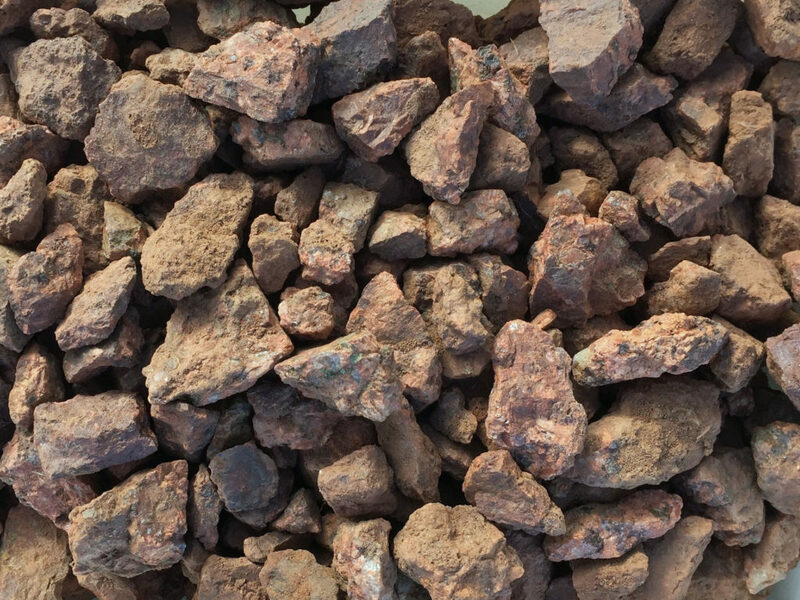 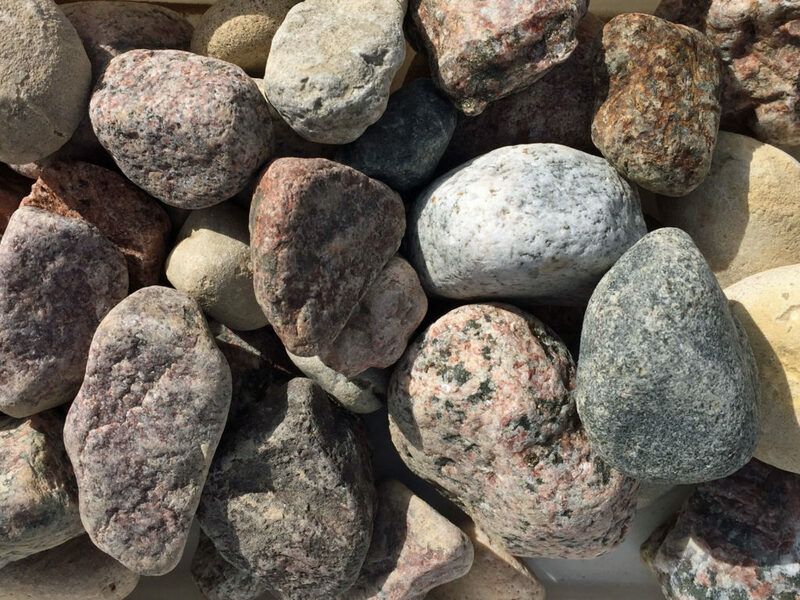 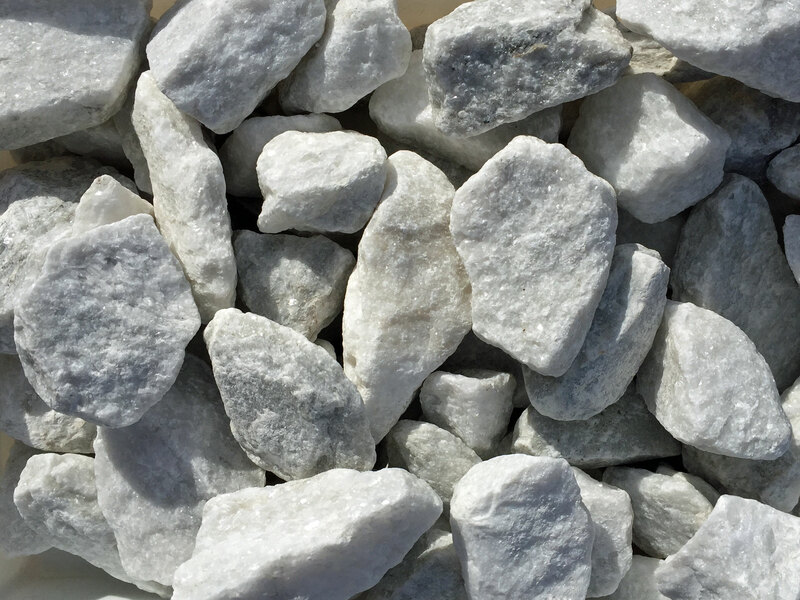 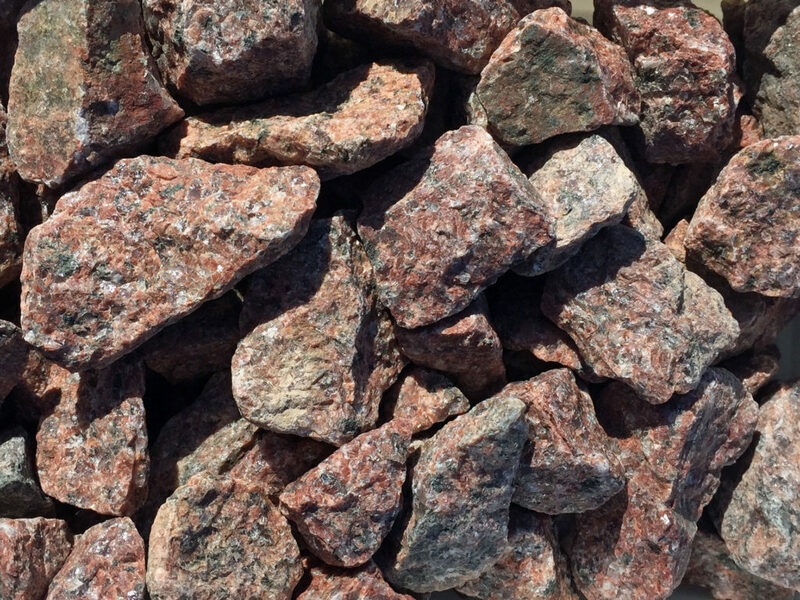 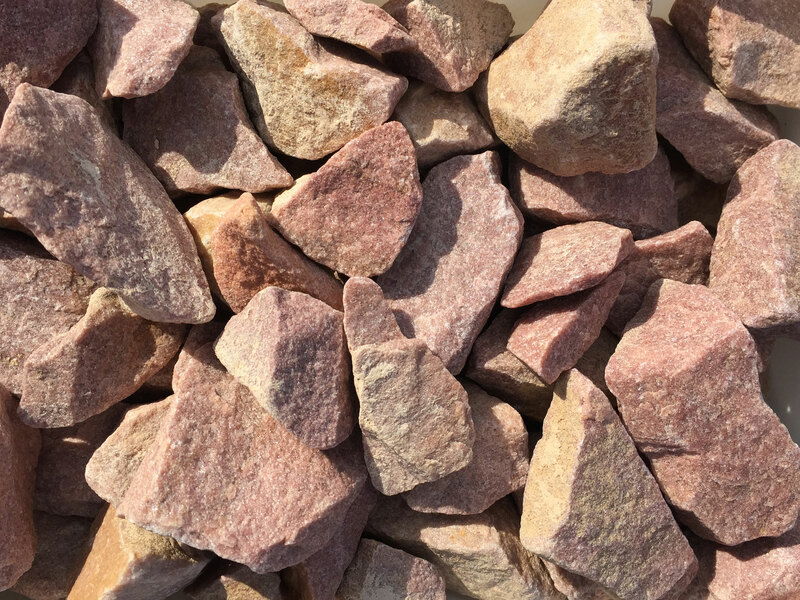 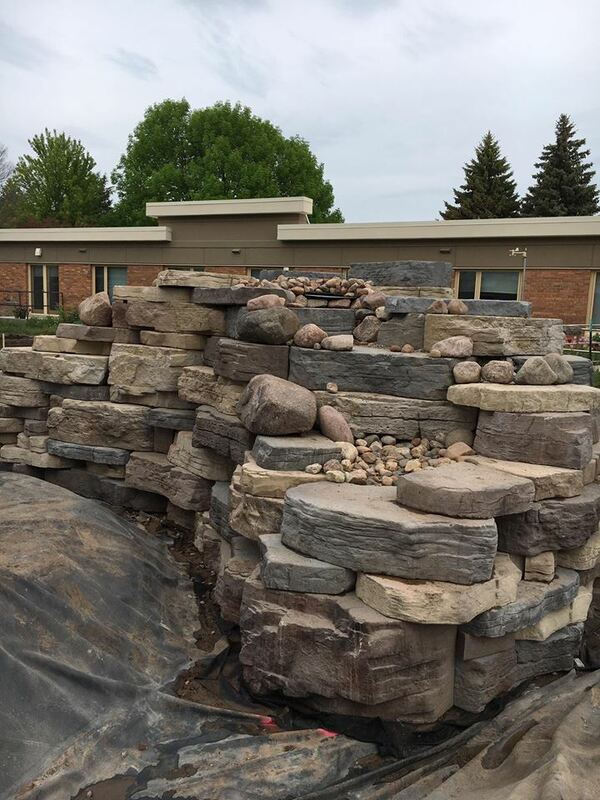 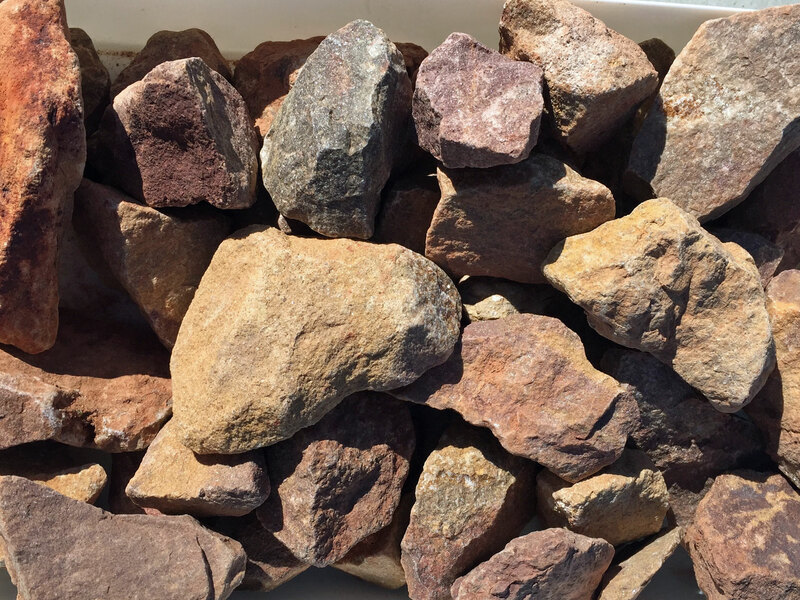 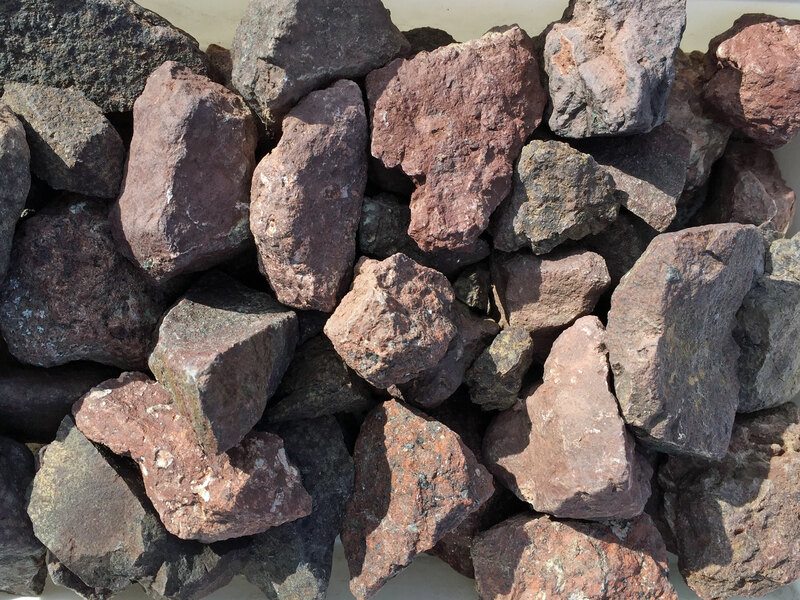 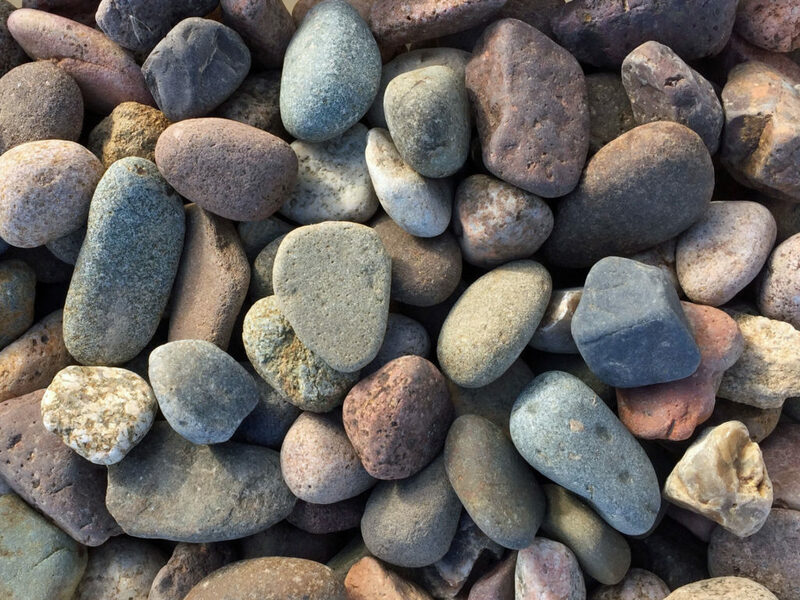 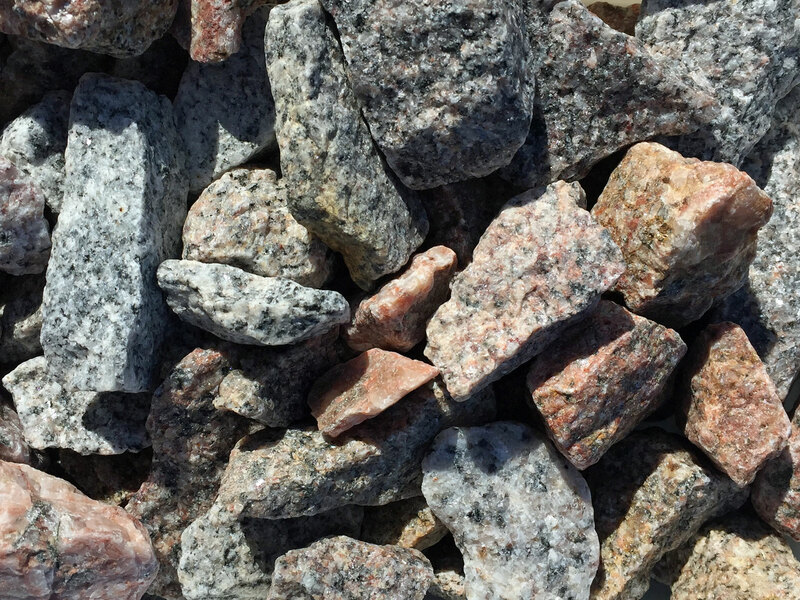 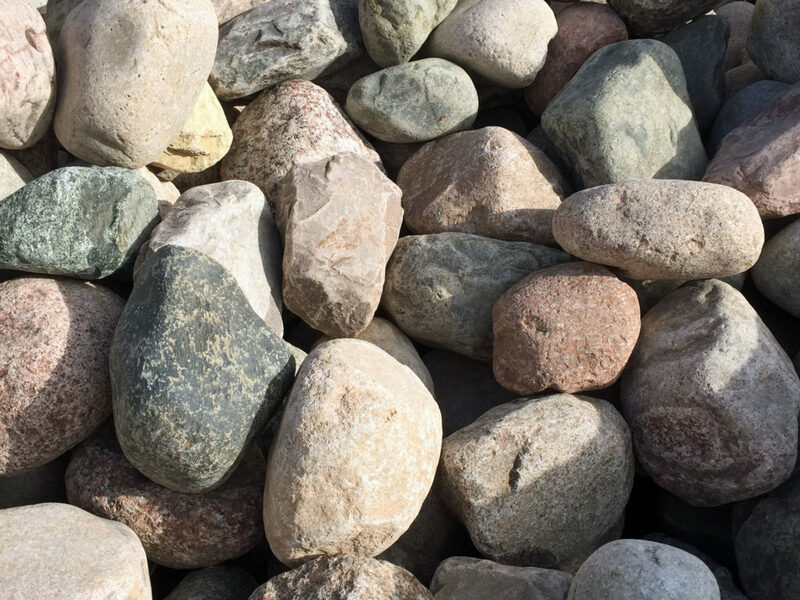 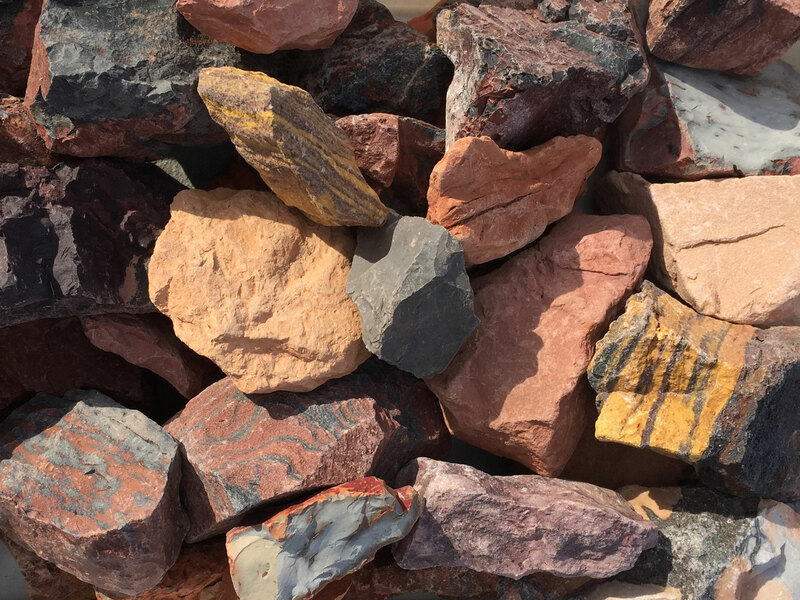 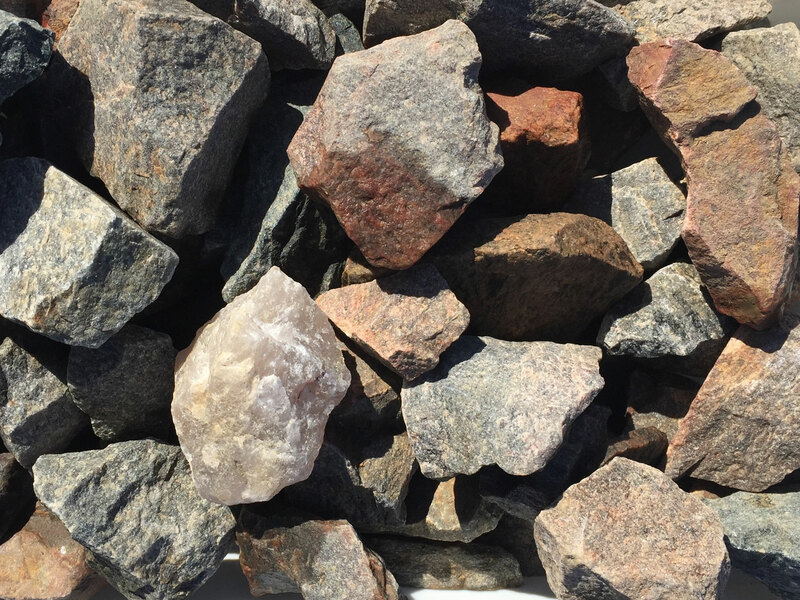 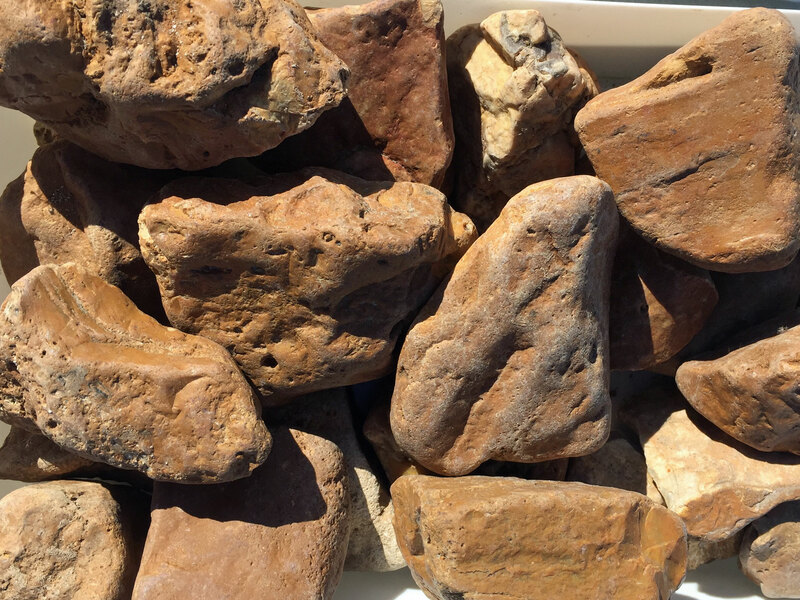 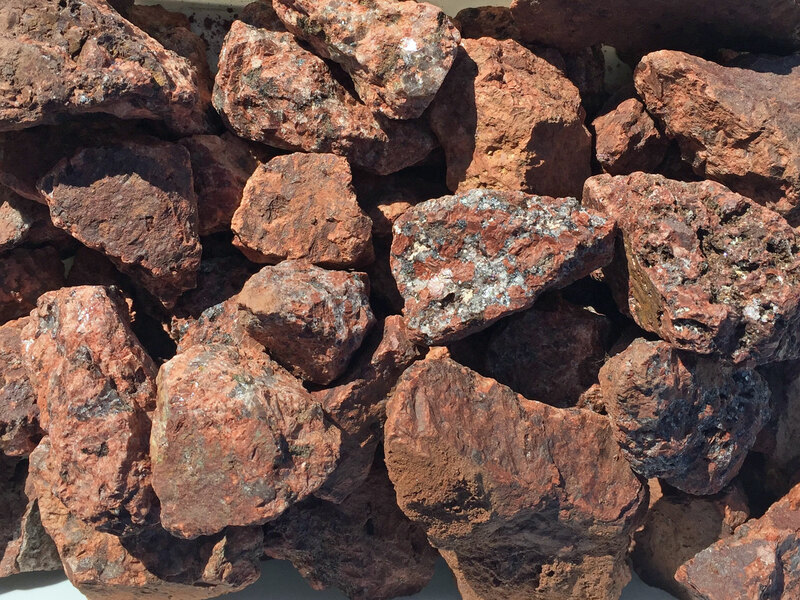 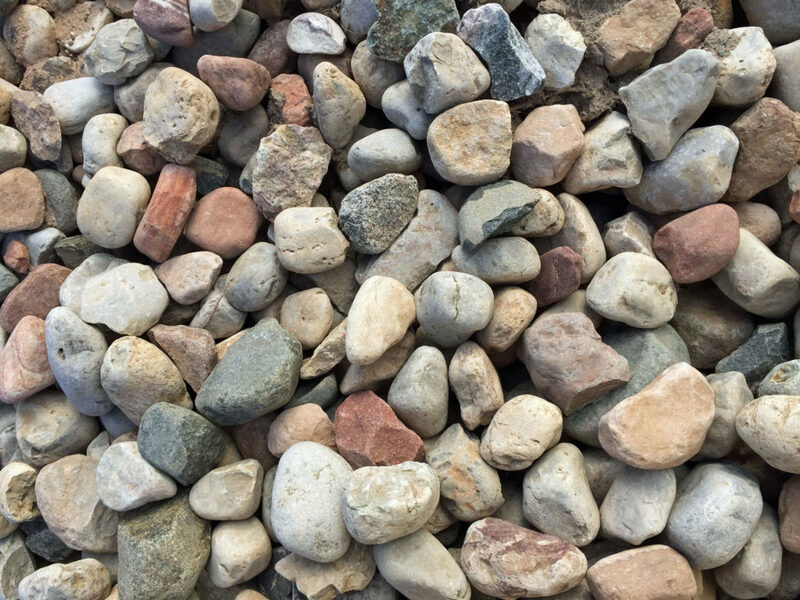 Delivery: Charges for stone and delivery are combined for a set price that is dependent on quantity ordered/delivered and location from our Oshkosh store. 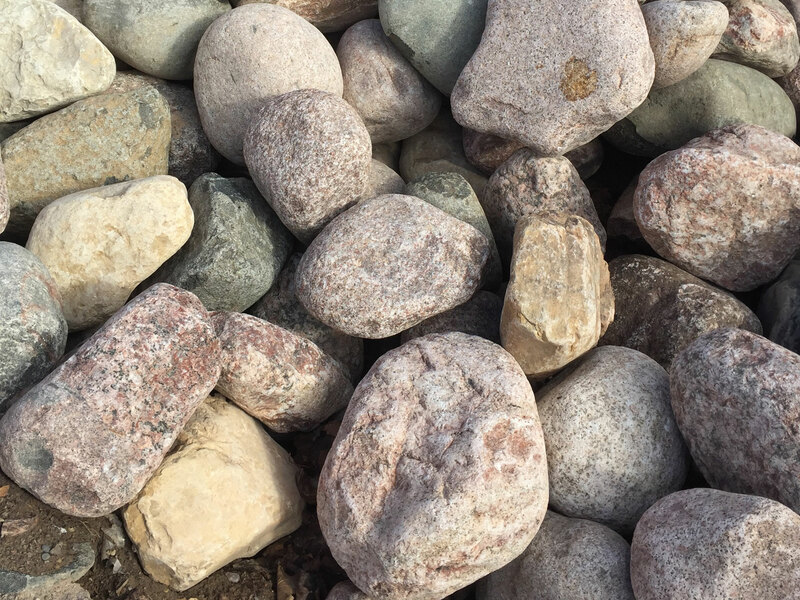 Product is available for pickup from our Oshkosh location. 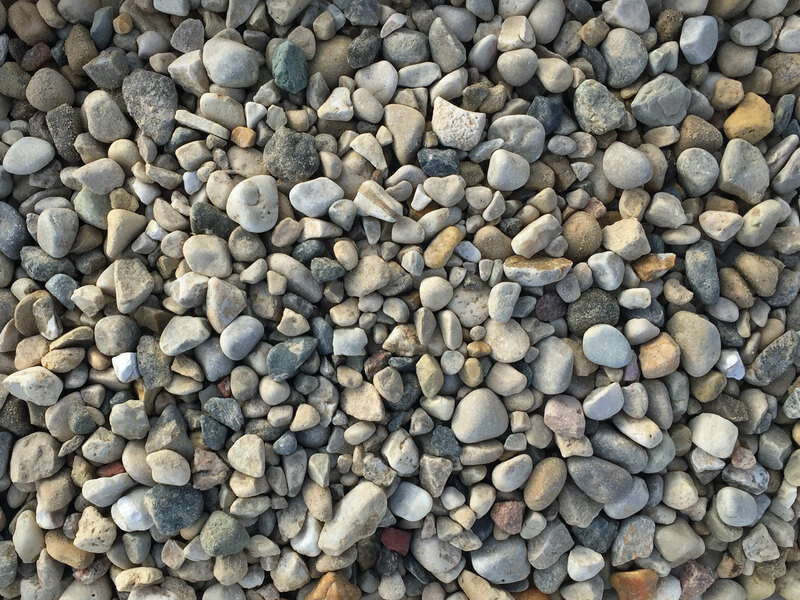 Do you want to change the look of your yard with a material that is low maintenance? 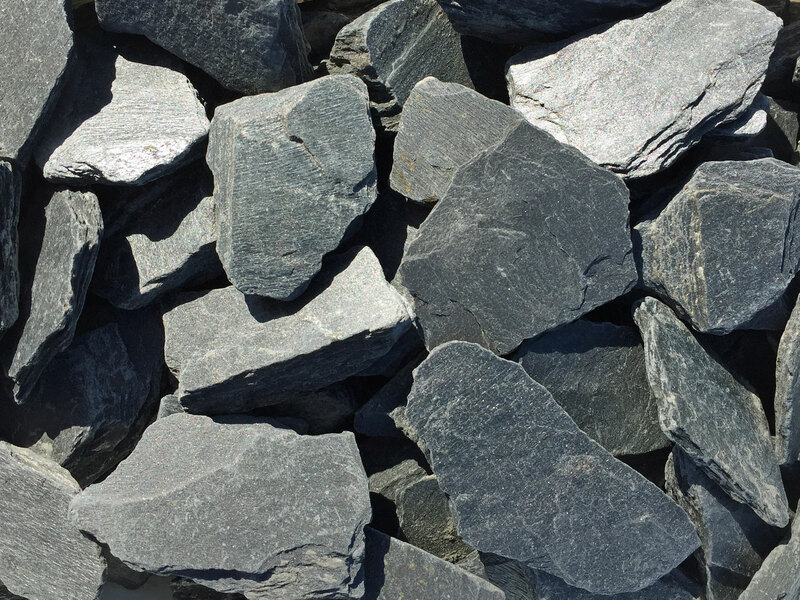 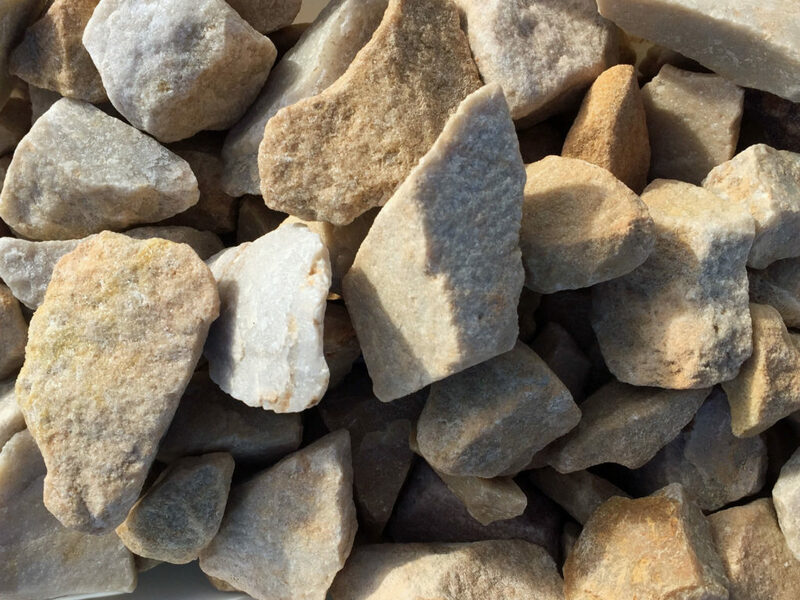 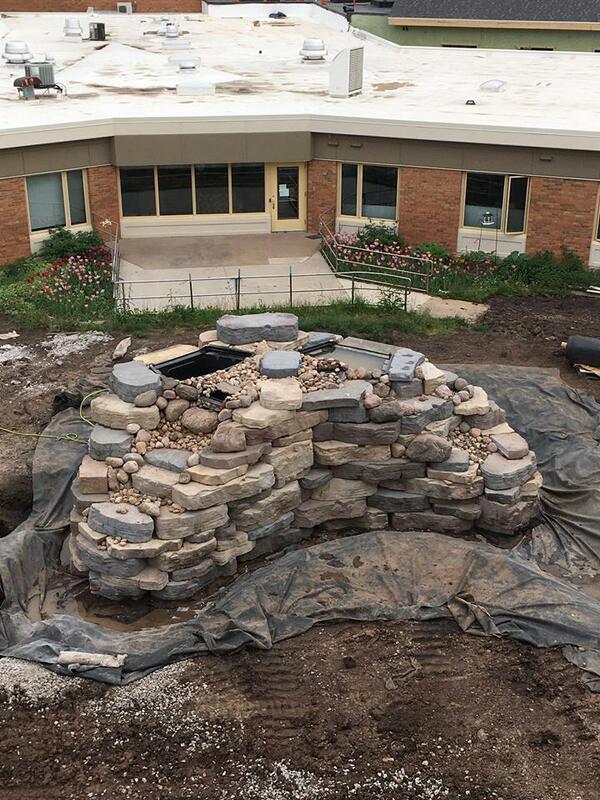 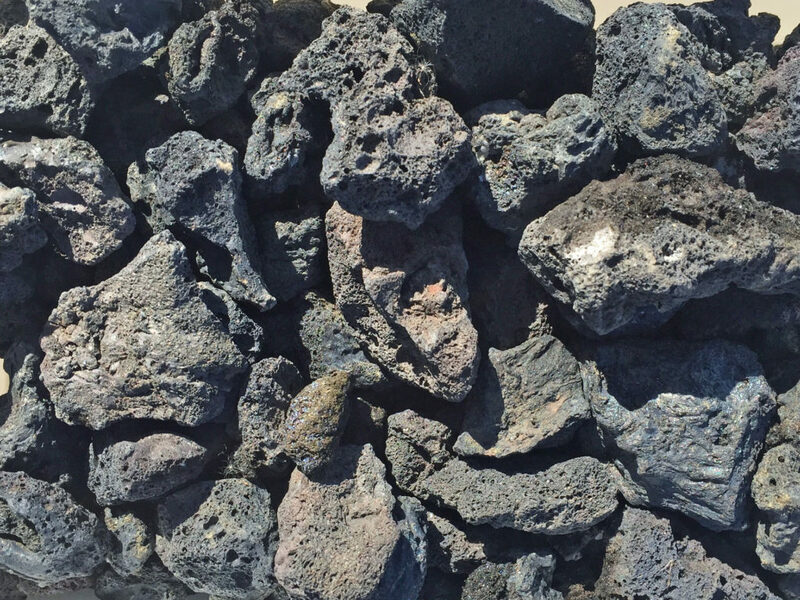 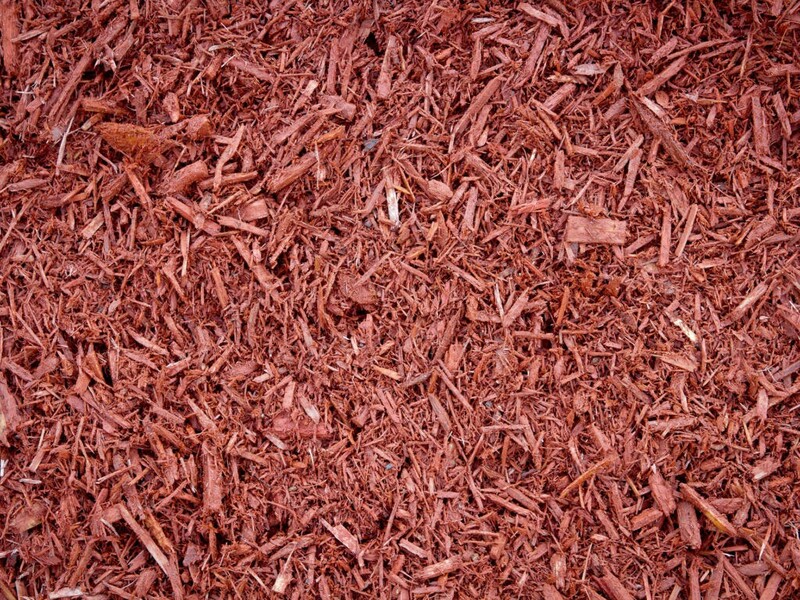 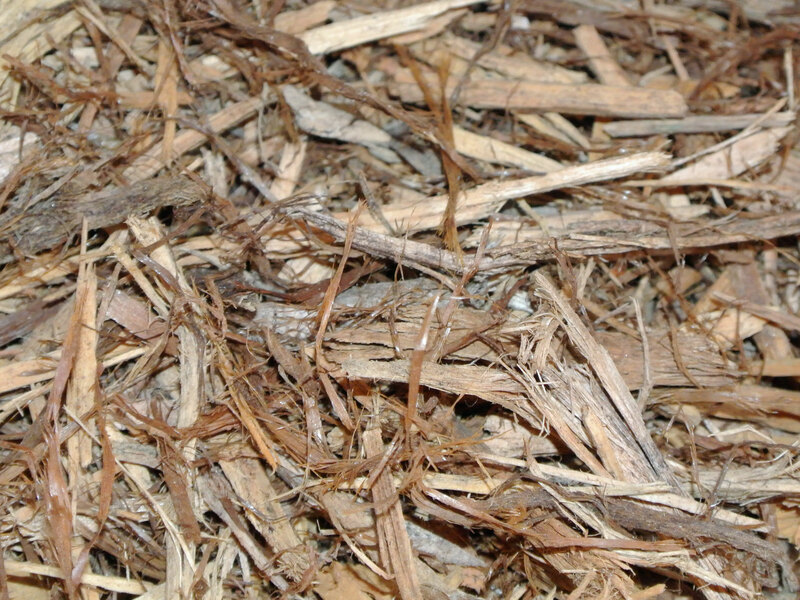 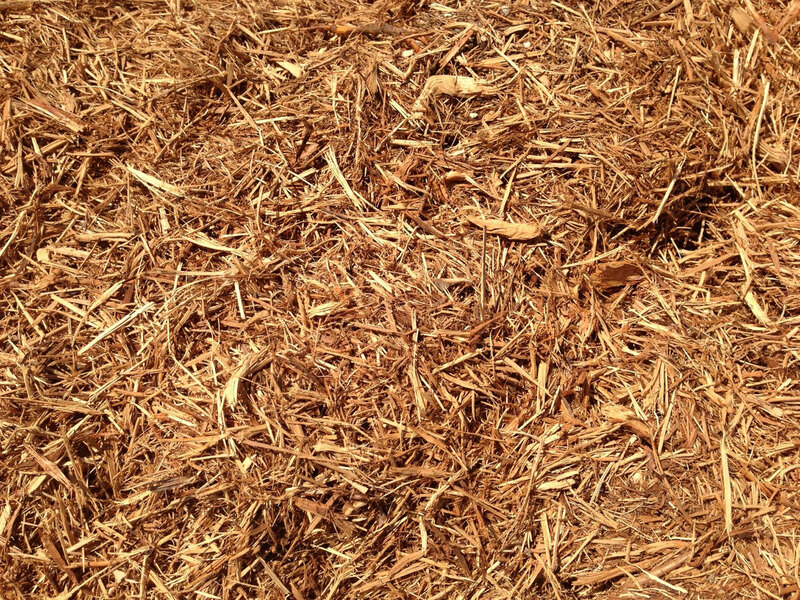 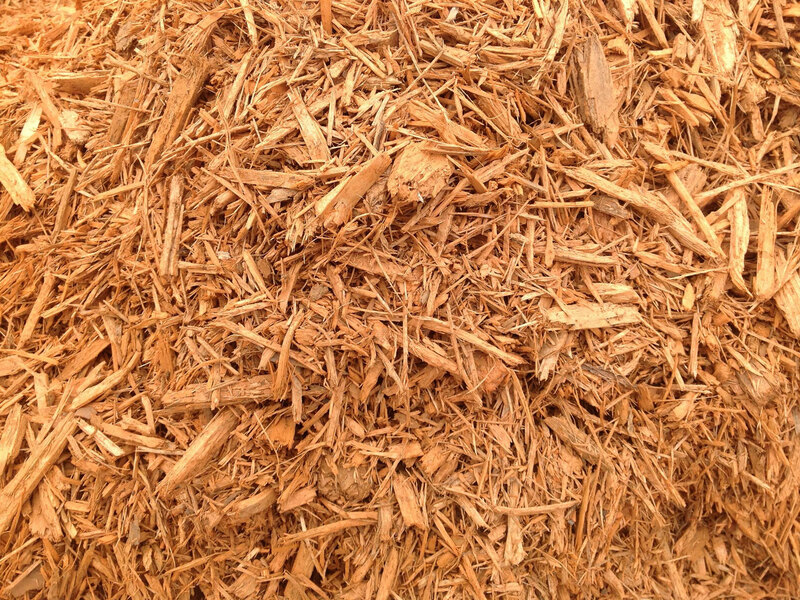 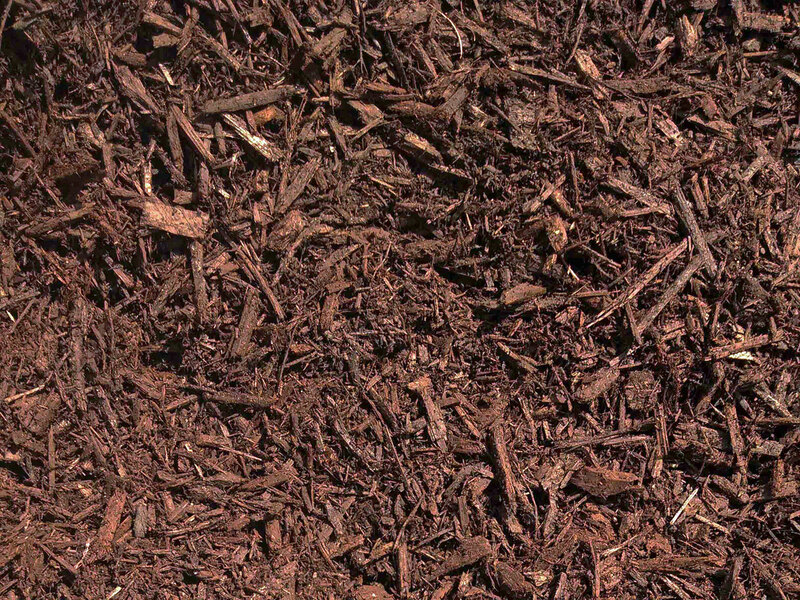 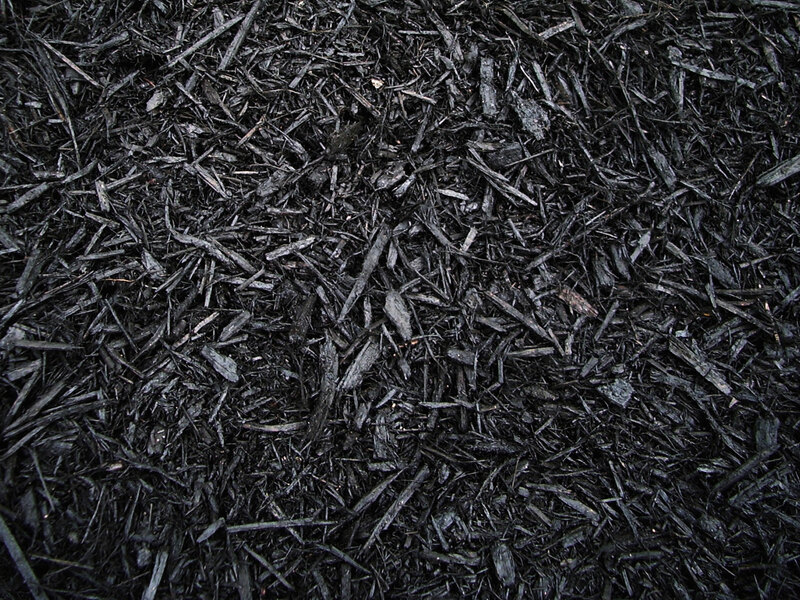 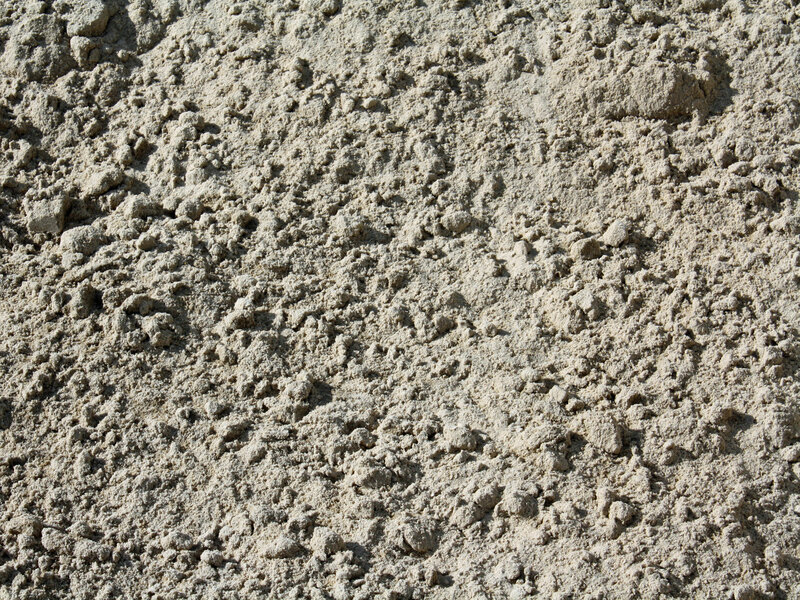 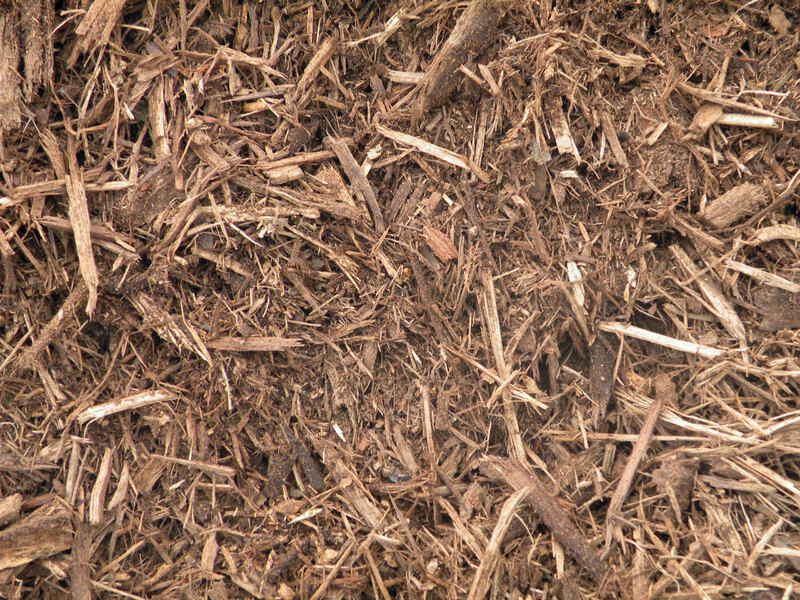 We carry a wide range of decorative stone and mulch products. 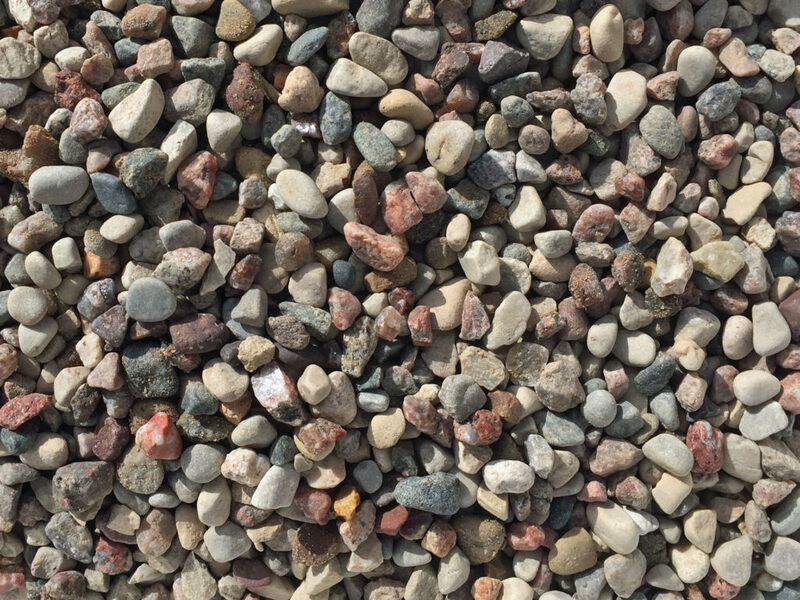 Just come into our Oshkosh location and let us know the measurements of the area that you are trying to fill. 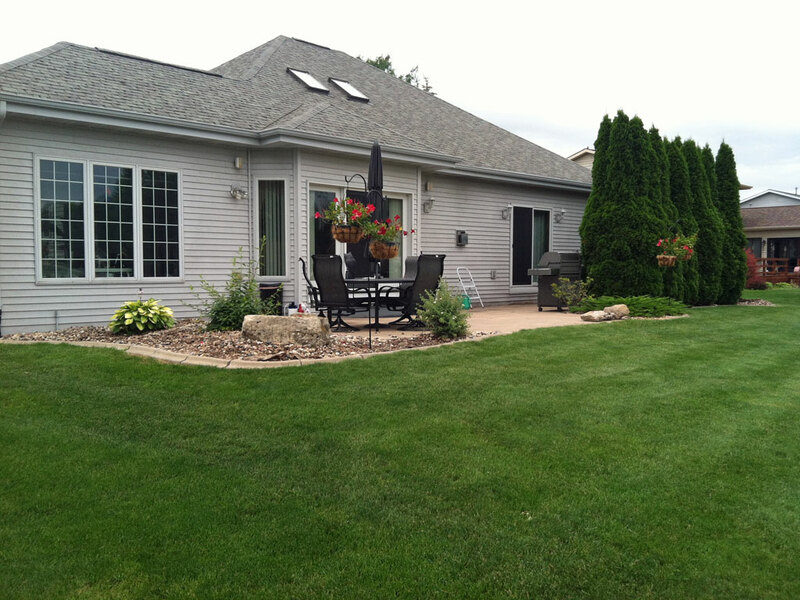 Our staff is ready to assist you with all of your landscaping needs. 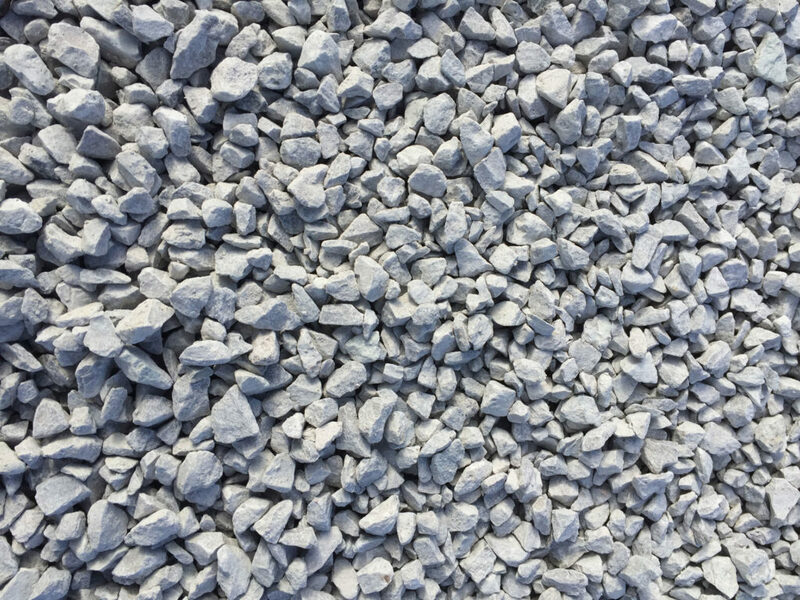 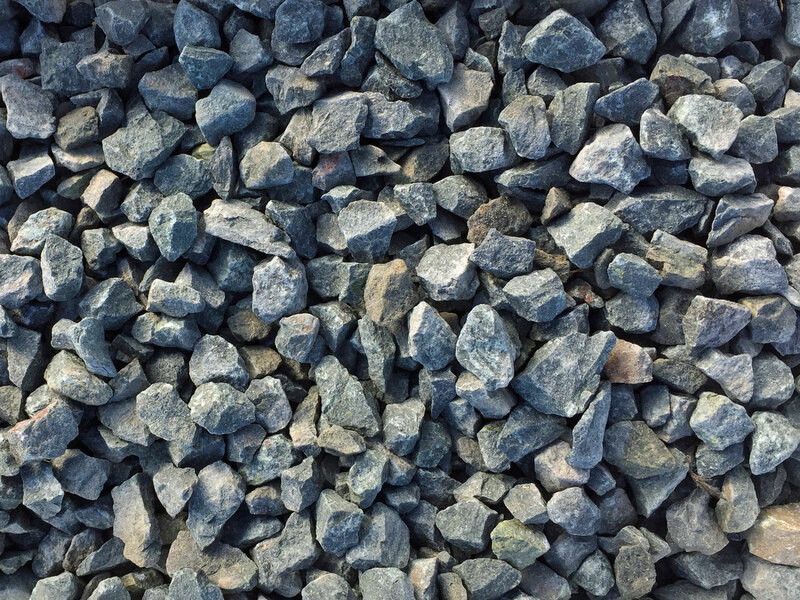 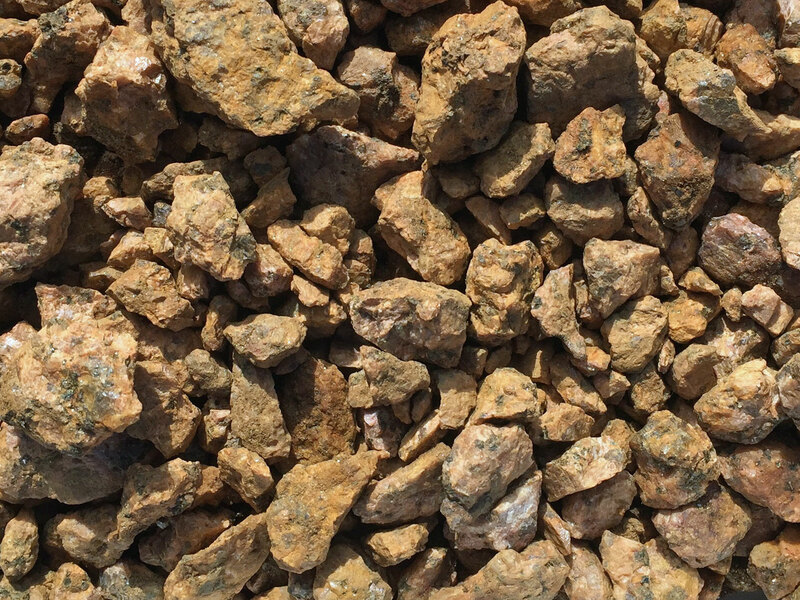 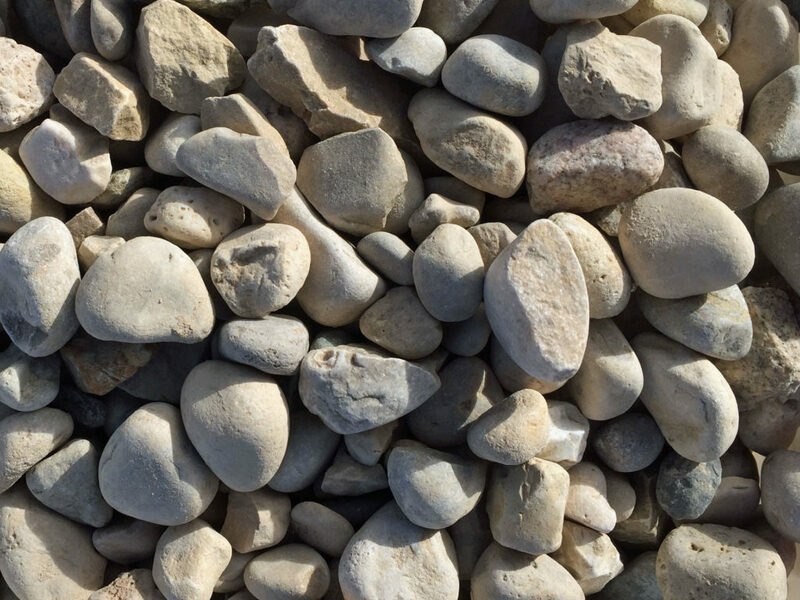 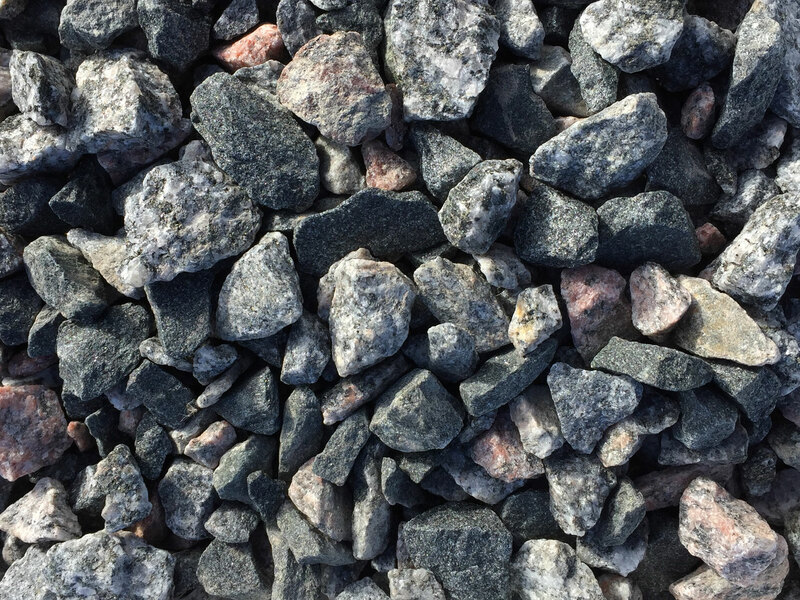 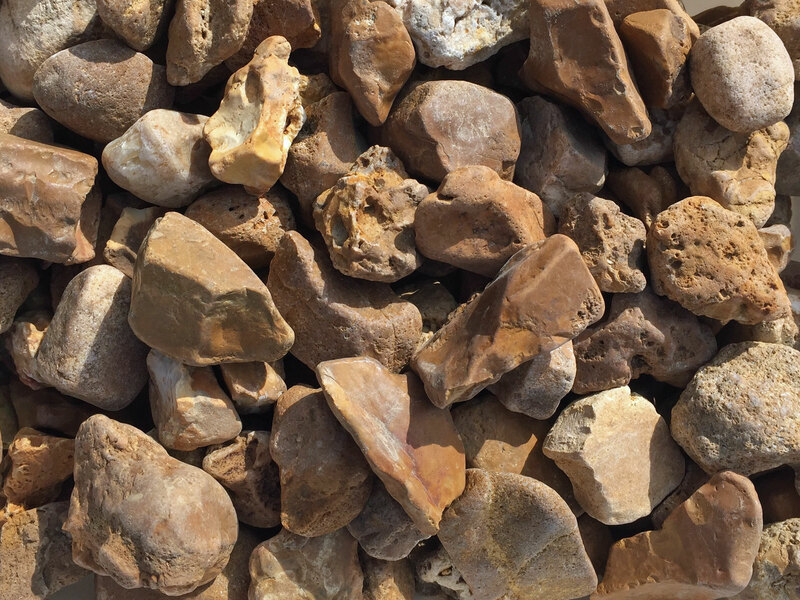 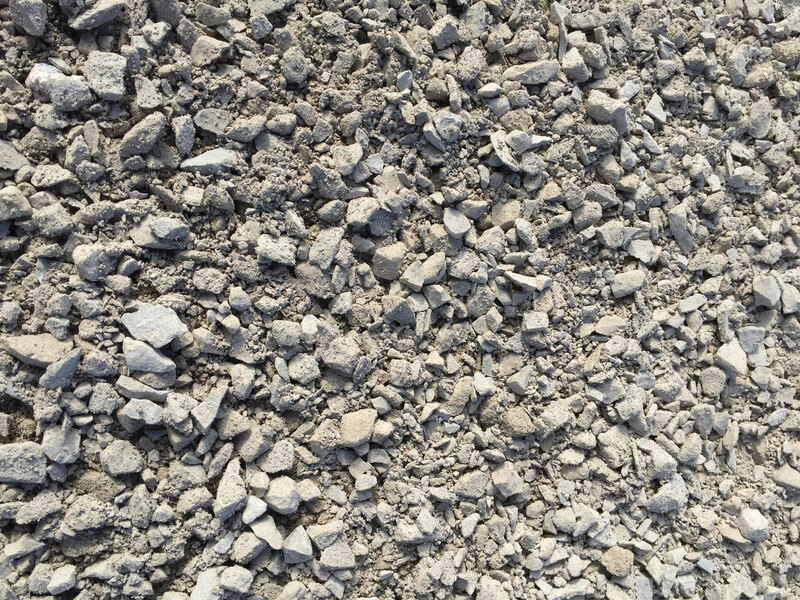 For over 60 years we have been providing the highest quality of stone, gravel and mulch. 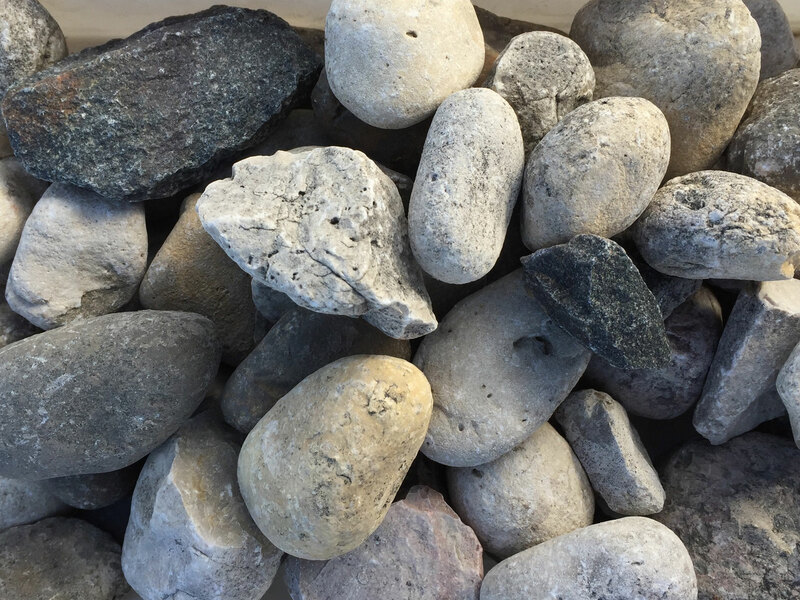 Ask us about delivery. 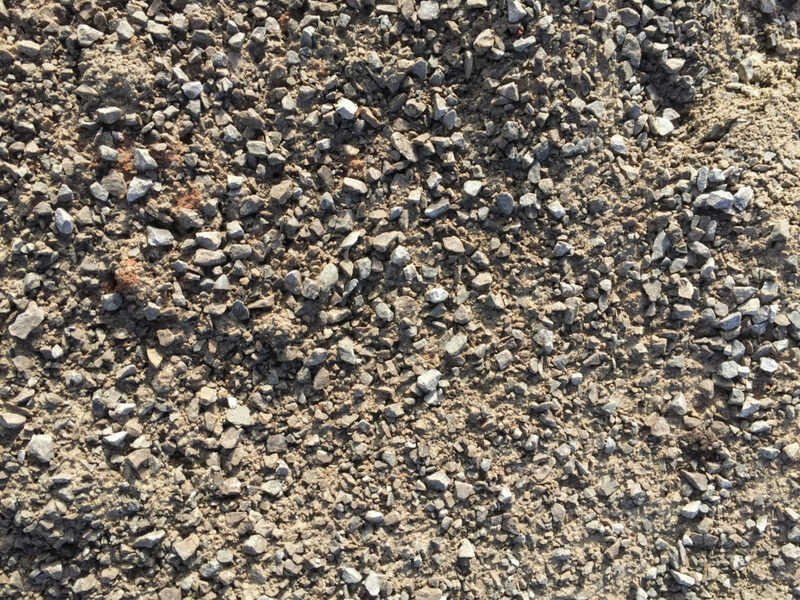 Select any of these images to view more details. 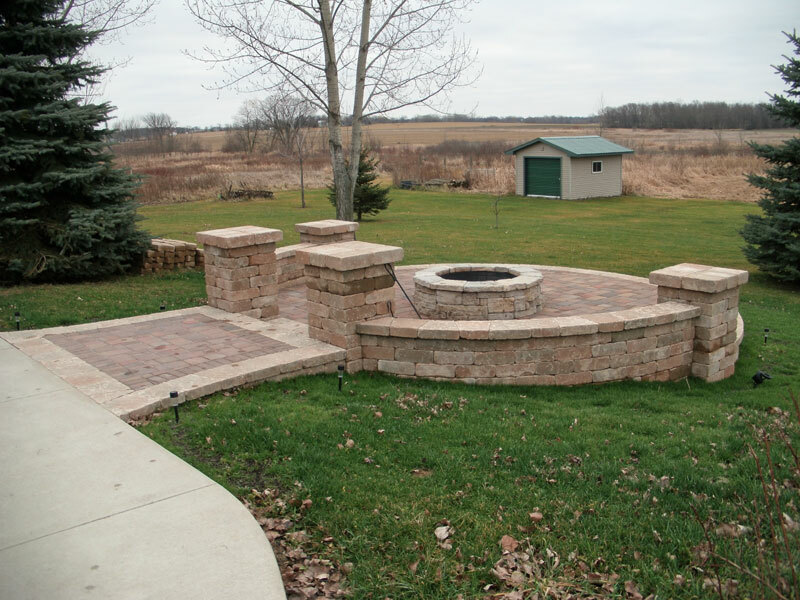 To see samples of the bricks and pavers we sell, please visit Rochester Concrete Products.